Ballet is an integral part of Russian culture. 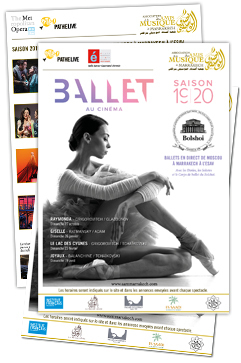 The Bolshoi Ballet, one of the world’s foremost dance companies, is renowned for the excellence of its principal dancers and classical ballet performances. The performances we will see at the ESAV are broadcast live and in high definition from the stage of the prestigious Bolshoi Theater in Moscow.